Overlook Connection Press, 9780963339744, 248pp. 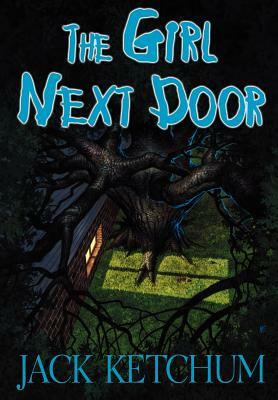 Suburbia in the 1950s, a dark side emerging in the Chandler house for teenage Meg and her crippled little sister Susan - captive to an Aunt, who is rapidly descending into madness. "The Girl Next Door is alive.... in a way most works of poplular fiction never attain; it does not just promise terror but actually delievers it. But it's a page-turner, all right; no doubt about that." - Stephen King.